I dislike those made from pot stills less than others. 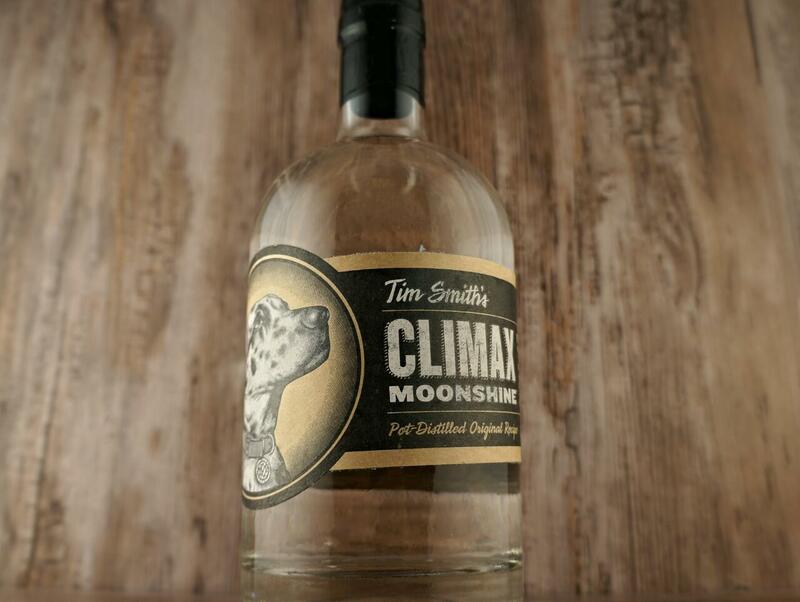 Enter Climax Moonshine. 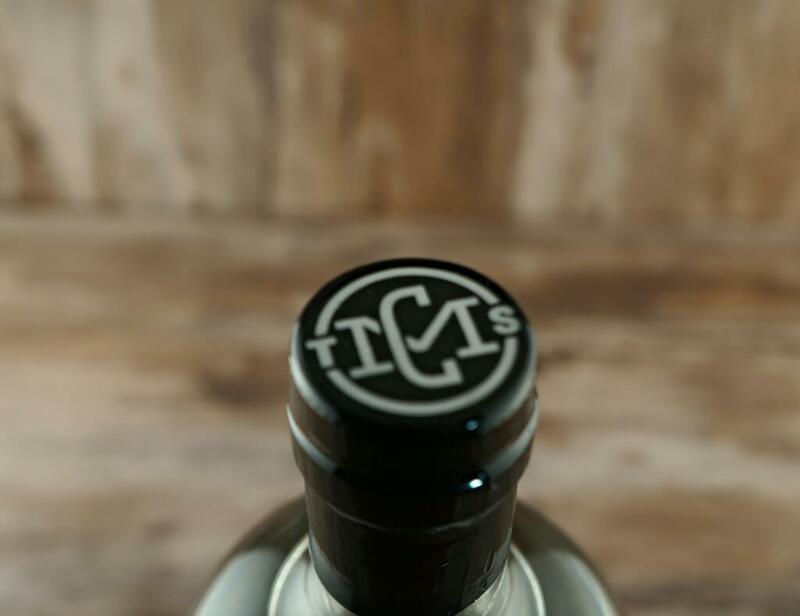 Now, if you’re a reality TV fan, you might know something of the history of Climax, as it is owned and operated by Tim Smith, cast member from the hit TV series Moonshiners. Tim is a third generation moonshiner from Climax, VA. In the television show, viewers follow his journey from backwoods shiner through his attempts to “go legit” and start a legal distillery. 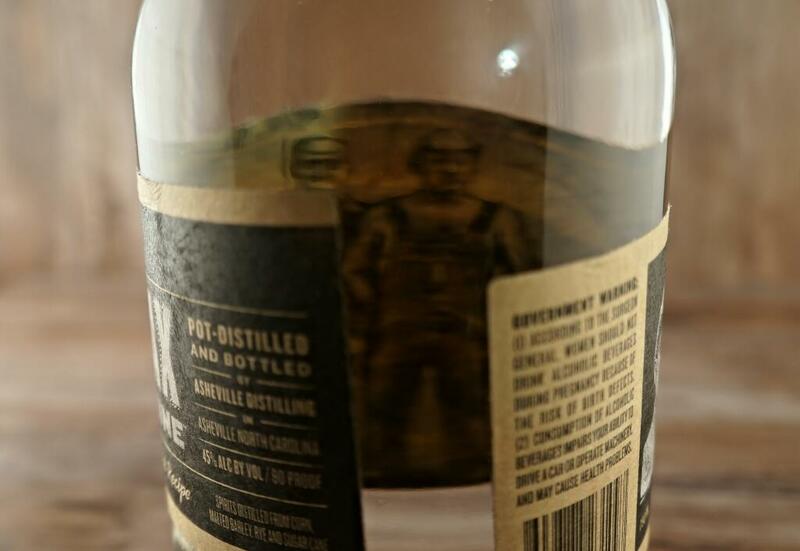 He worked for a time at Limestone Branch Distillery in Kentucky, and has recently opened a distilling operation of his own- both in Climax, VA and in Ashville, NC. 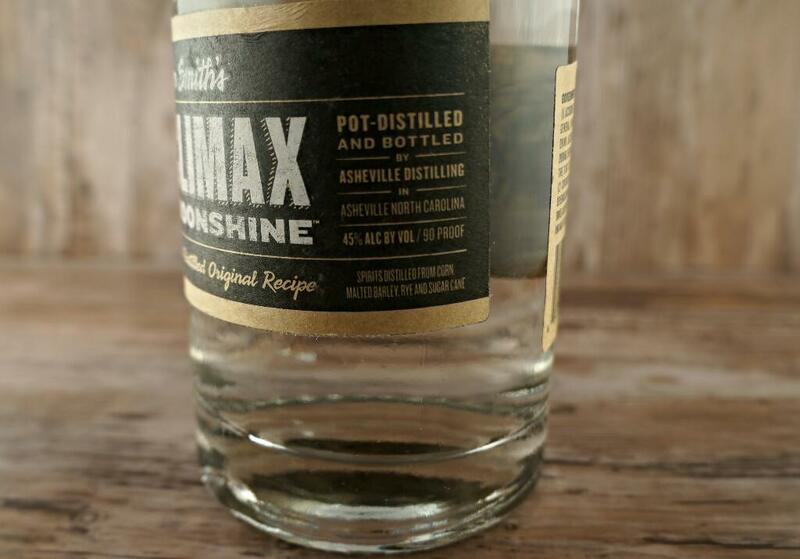 It is in Ashville, amidst the Blue Ridge Mountains, that Climax Moonshine is distilled in a pot still. It’s already got a leg up on some column still-made white dogs in my eyes. 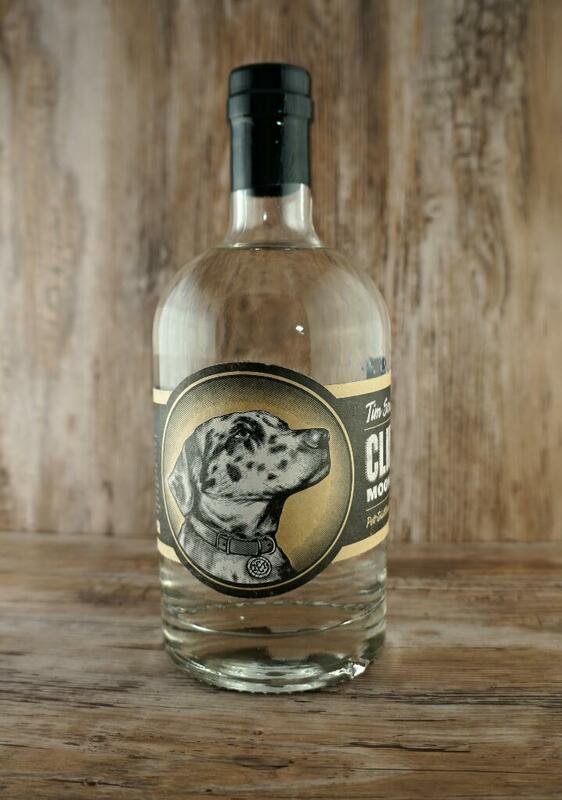 As opposed to simpler, less sophisticated moonshine, Climax more closely resembles new make, or white dog, from a traditional whiskey or bourbon distillery- albeit with one difference. It is made from a mash bill of primarily corn, rye, and barley malt, but adds sugar cane to sweeten the end product. 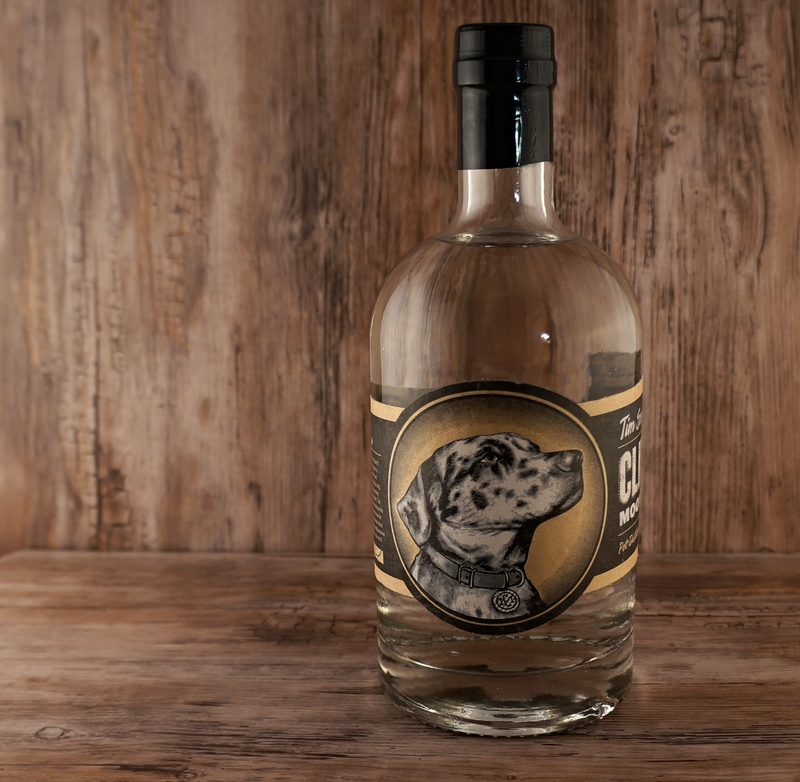 The result is a slightly sweet version of what many would recognize from white dog bottlings from major distillers across Kentucky and elsewhere. 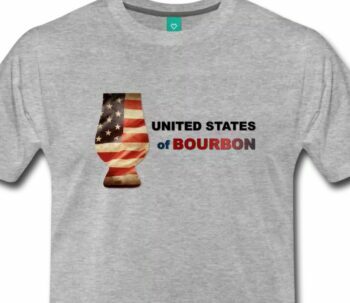 In essence, it’s un-aged American Whiskey. I wasn’t entirely sure how to drink this. 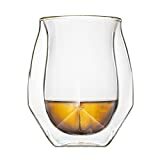 So I tried it just like I would try a new bourbon or whiskey- in a Glencairn Glass , neat. The nose is all corn, alcohol, and a hint of anise and licorice. It’s definitely corn-forward in flavor profile as well, with a very viscous mouth feel, considering it’s not aged in the least. There is a lot of peppery spice on the back end, and the black licorice impression seems to hang around on the back of the mouth throughout the experience. It has plenty of burn you’d expect from ‘shine, thought it’s bottled at only 90 proof. The verdict? I’m still not a clear whiskey drinker. But there is clearly a market for new make whiskey, and this should be in the conversation. 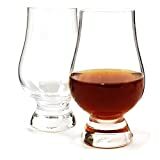 It’s competitively priced with offerings from Buffalo Trace and Jim Beam, and its unique enough in flavor to stake out a market share. 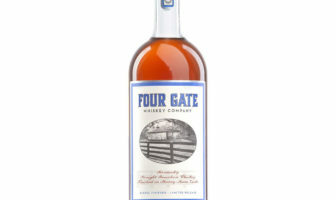 In fact, I’d say it’s among the more pleasant of the new make whiskeys I’ve tried. I’m intrigued by it. In fact, I was so intrigued that I thought to try it in a couple cocktails. Now, let’s be clear here: I’m no mixologist, and I generally don’t drink cocktails. But this is a somewhat new liquor for me and I want to see how it works in different formats. Nowhere was my lack of cocktail expertise more on display than in my attempts to create a white whiskey cocktail. I failed miserably. Granted, I have limited mixing agents at home, so I wasn’t working from a fully stocked bar. Matt suggested I try it with lemonade, which I didn’t have at home, but looking back that seems like it would be the perfect combination; the citrus complimenting the moonshine quite well. But we’d like to hear from you through the month of August. 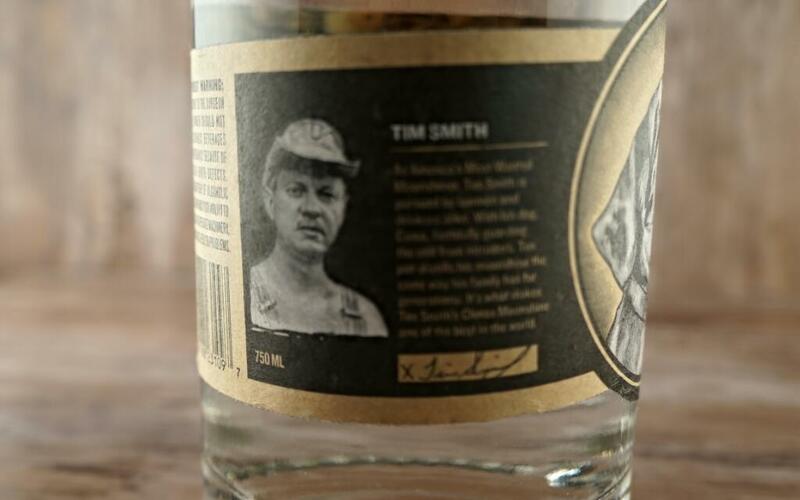 Vote in our poll below on ModernThirst’s coverage of Moonshine/White dog, and if you’re already a fan of it, email us a photo of how you drink it to Bill@ModernThirst.com, or tweet it to @Modern_Thirst with a hashtag of #MTShine. 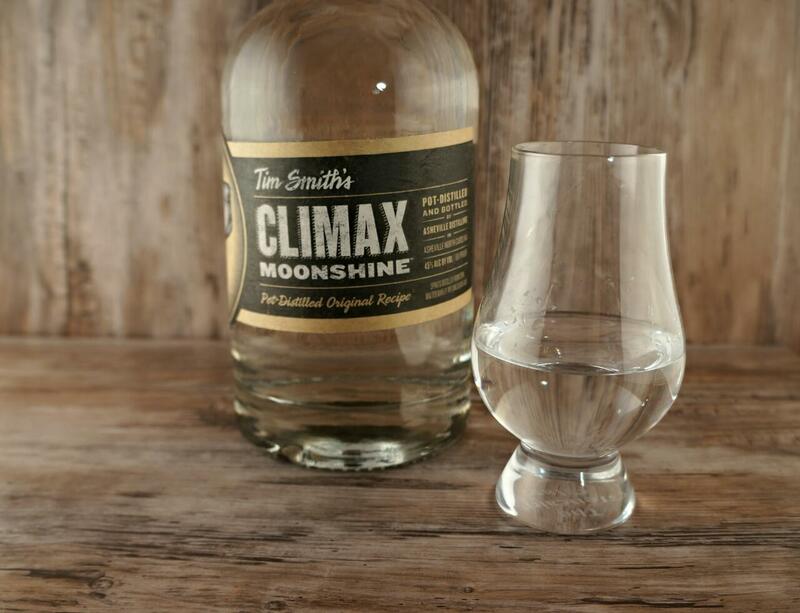 Climax moonshine tastes like butter corn on the finish. (to me). And being corn liquor, I think that’s what it should taste like. But I might have weird taste buds. But I love it, and I’m not a big white whiskey or white dog guy. But the taste, and finish are enough for me to buy again and again.